Girl’s football has gone from strength to strength in recent years. Buckland has become a dominant force in girl’s football and have numerous accolades to their name. Girls football is offered to year 3 – 6 through both the autumn and spring term. 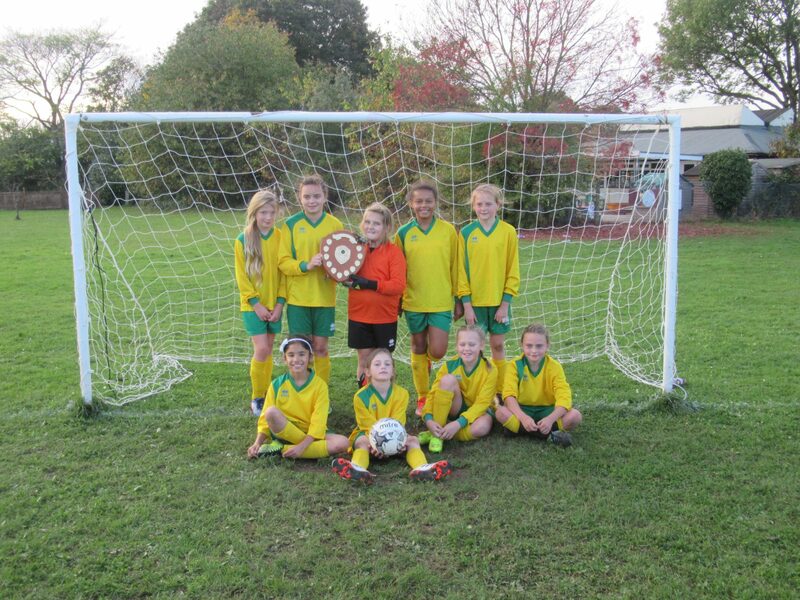 Buckland competes in the Spelthorne School league, Cup competition and attend numerous tournaments throughout the year. There is a competition for every level of ability within Buckland; everyone has the opportunity to represent her school.